Typhoons have historically only been known to cause destruction – but now they could bring a new level of green energy to Japan. 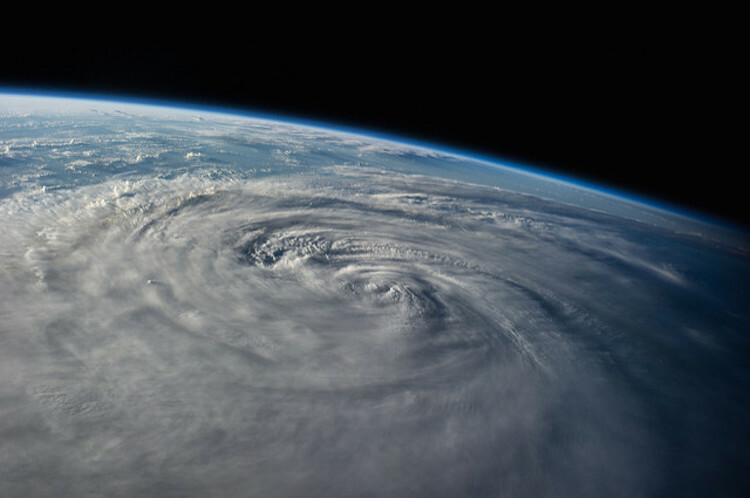 Japanese engineer Atsushi Shimizu has just invented the world’s first typhoon turbine that could not only withstand the power of the disastrous storm, but also harness it. The sheer wind force of a single storm would supposedly be enough to power Japan for 50 years. Shimizu quit his job in 2013 and created Challenergy, the green tech firm responsible for the turbine’s prototype. The engineers started by making the wind blades vertical so they could withstand the wind. Then they used the Magnus effect – spin that is added to force – to control the turbine’s speed. When it was first tested in 2015, it showed 30% efficiency. Though the generator has been installed in Okinawa, the only way to test it for real is to wait for an actual typhoon.